When I was eight, one of the activities I most enjoyed was coloring, hiding, and finding Easter eggs. Yes, I know Easter was several days ago, but hang in there with me. After church we always went home for lunch. There was always more food on the table than the people could eat in three meals. After eating, my parents hid the Easter eggs for me to find. After doing this a couple of times, my parents would get hot and go inside. While doing my quiet time this week, I thought about this missed egg and quickly felt the Holy Spirit sharing what overlooked hidden sins can do to stink up one’s life. 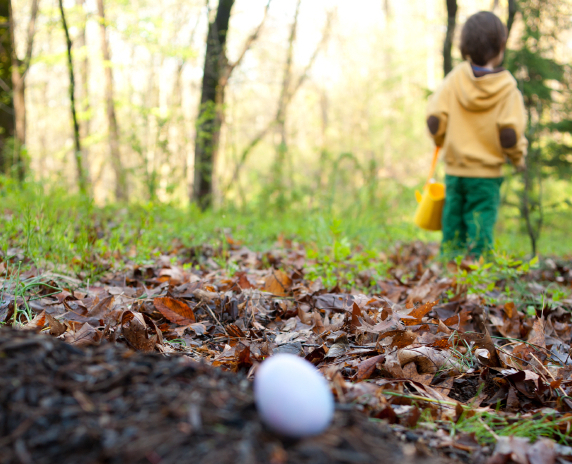 The Scripture, “Search me, Oh God,” has a new meaning for me because like an egg hunt there are times I am the one who colored the sin, made it look attractive, and then hid it from others. After awhile, it began to stink. In the beginning, only if you stood really close could you detect the smell, but soon the stench envelops its surroundings. When I was nine, the next Easter, we still hid Easter eggs indoors but we counted the eggs before hiding them. Then we did not stop without finding each one. “Search me, Oh God,” and find every one.